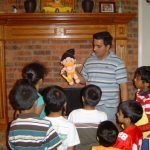 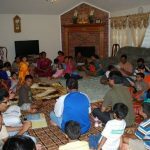 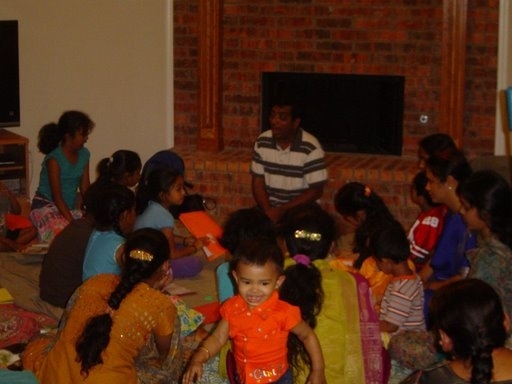 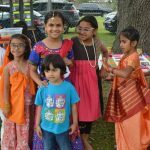 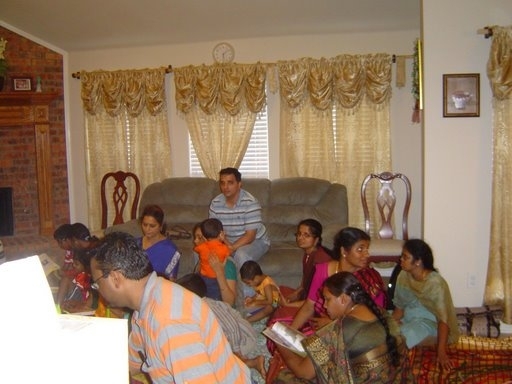 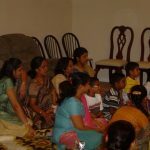 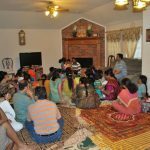 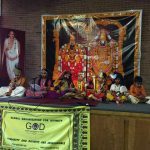 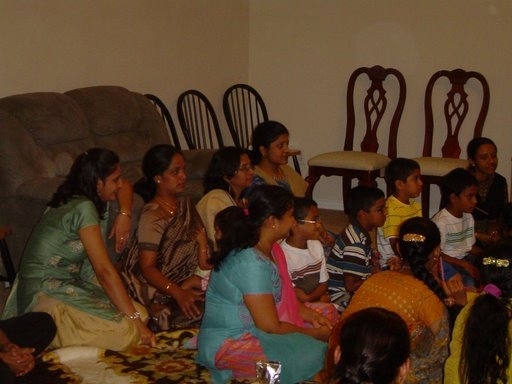 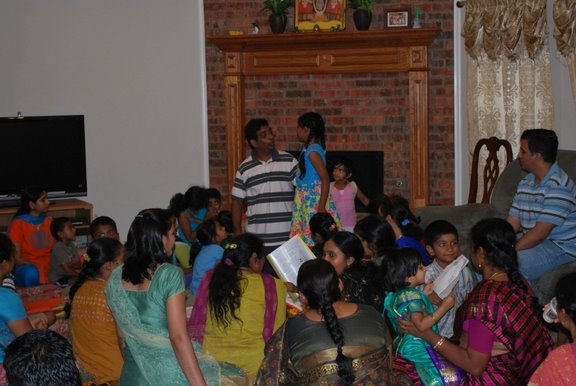 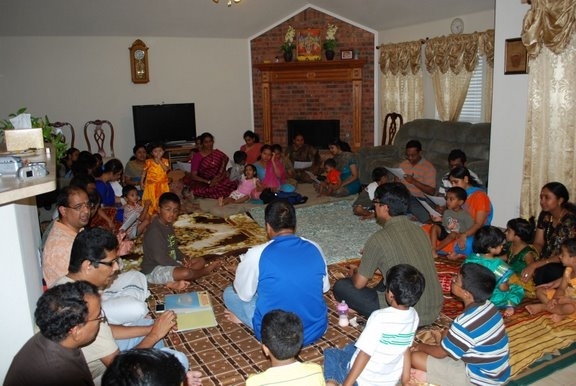 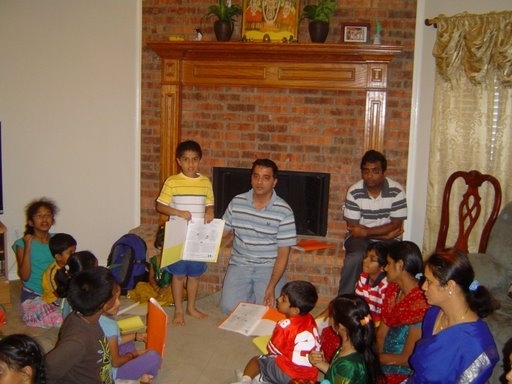 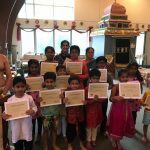 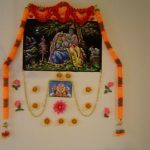 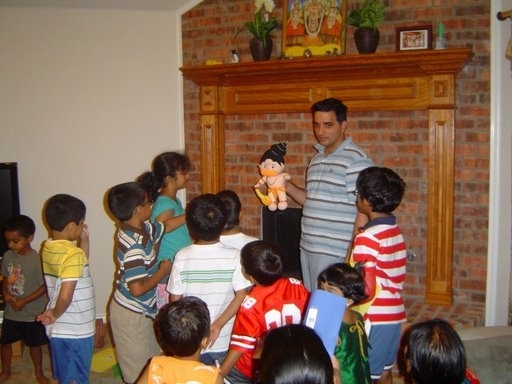 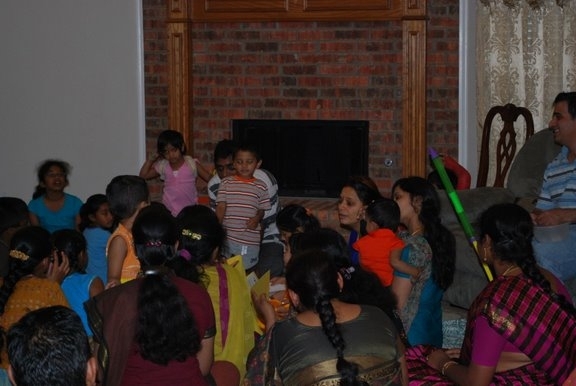 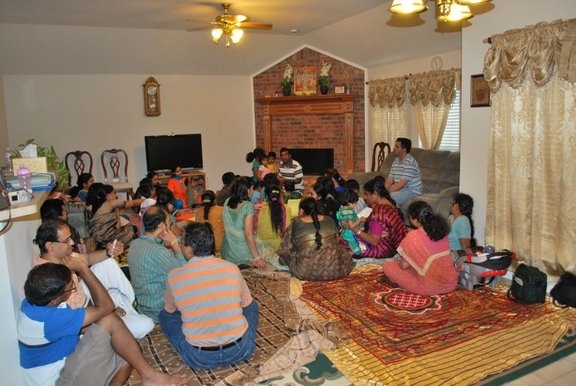 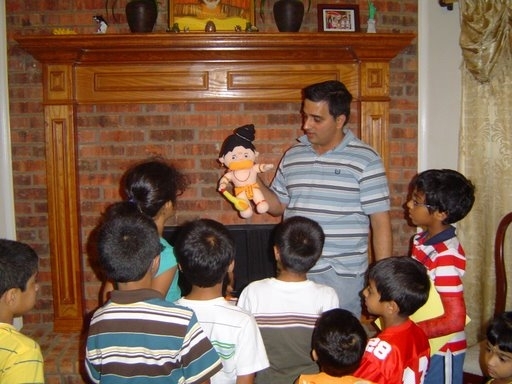 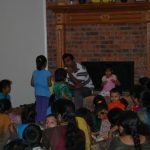 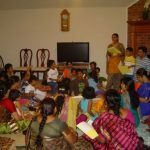 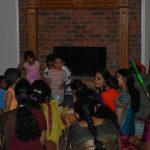 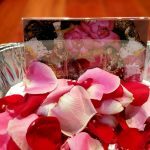 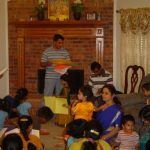 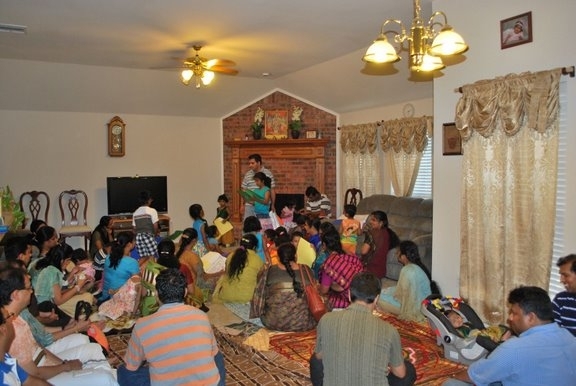 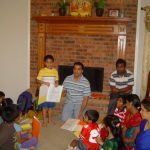 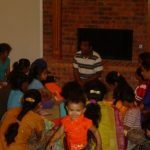 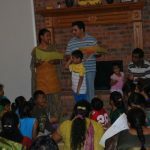 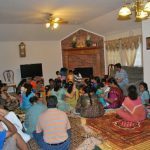 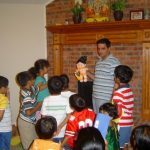 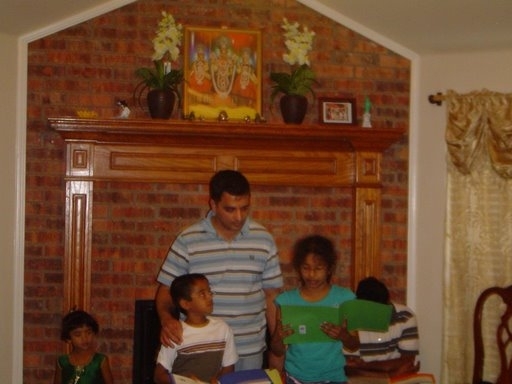 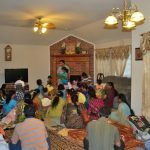 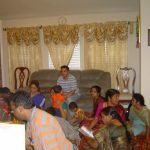 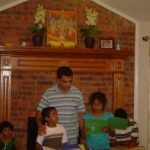 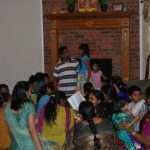 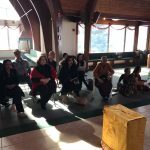 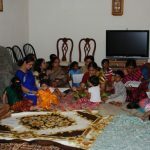 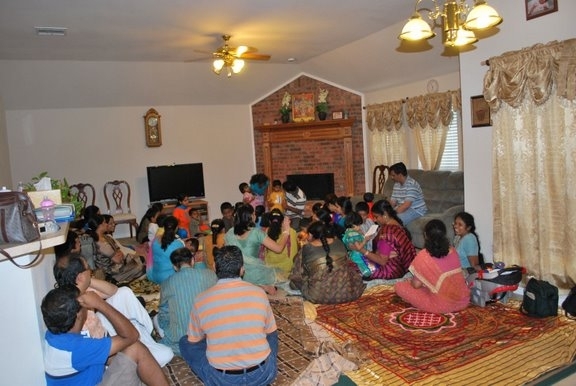 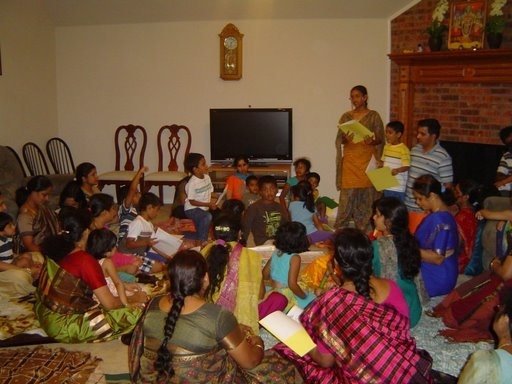 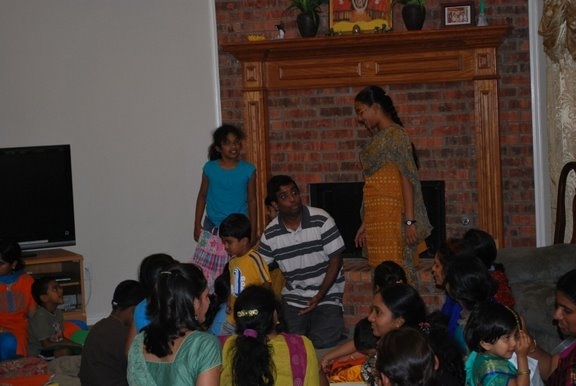 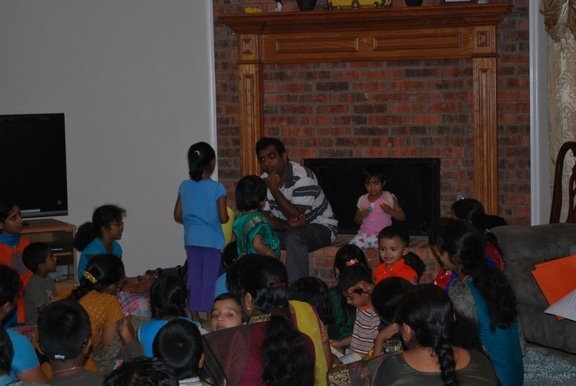 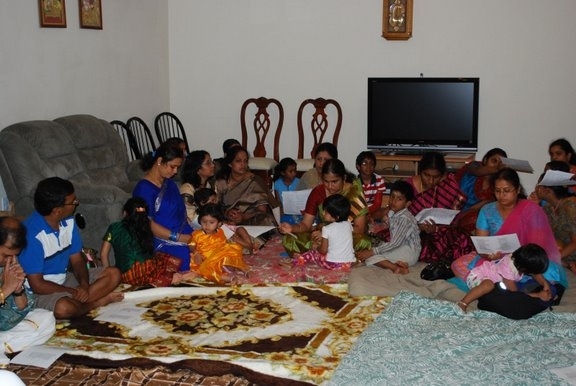 On June 20th, kids and parents gathered at the residence of Sri Raghou and Mrs. Booma Raghou at Dallas, TX for the first Gopa Kuteeram in the area. 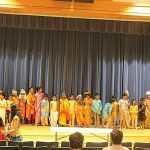 The theme of the day was ‘Hanuman’. 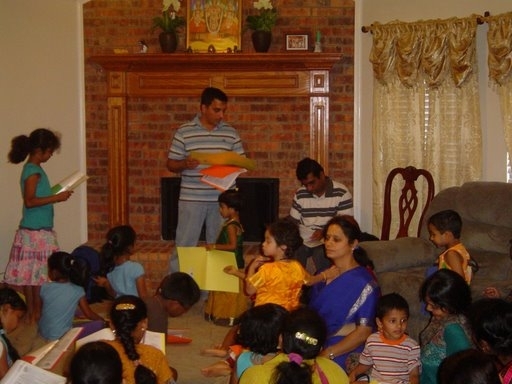 The material was prepared and distributed to everyone. 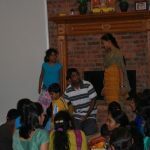 Over 20 kids participated with great enthusiasm. 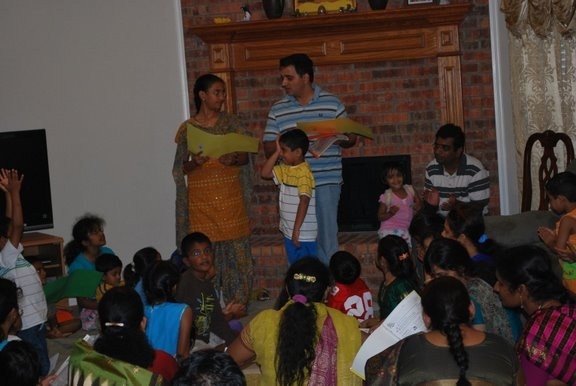 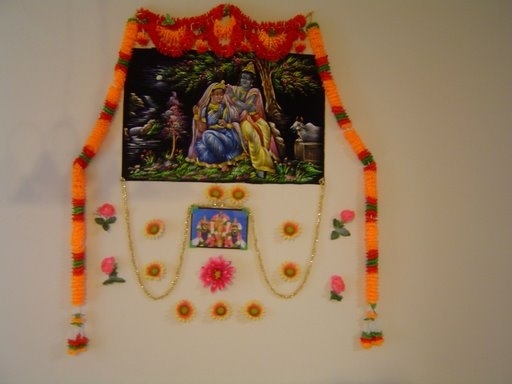 Sri Sankar and Sri Krishna facilitated the event, while all the parents actively enthused their kids.